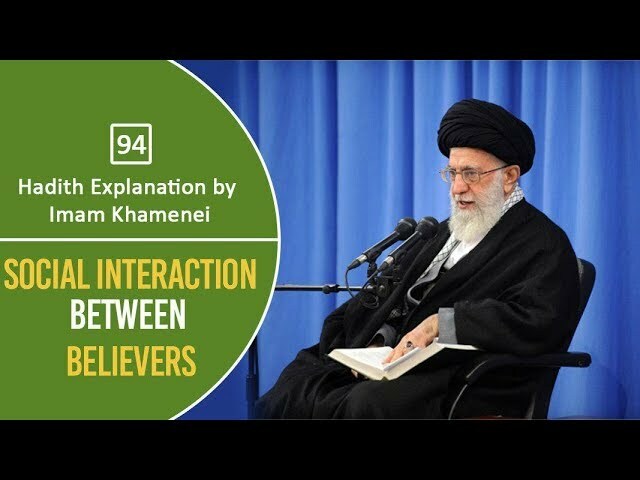  Hadith Explanation by Imam Khamenei | Social Interaction Between Believers Ayatollah Khamenei explains in the light of a hadith how the believers should interact with each other. What if we see something wrong that a believer may be doing. What if we notice a shortcoming in a believer. How should we perceive it? 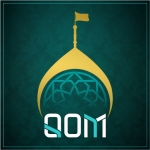 What does Islam & Ahlal-Bayt (A) tell us?